Researching for the right storage company is not as easy as picking up the phone and making a payment. Choosing the right storage company can be ascertained based off a few elements, and when resolved, it’s a significant investment to have. Storage space can have multiple purposes but when you’re moving is when you may need it and appreciate it the most. When examining storage units in your area, be conscious of the surroundings, the community, and the environment. The items you put into the unit may be collectibles you’ve acquired from over the years or random things that don’t have a place in your home. With the consistent humidity in Florida, finding ways to preserve your items will ensure they hold up when stored. Whatever items occupy the unit, you don’t want anything internally or externally to interfere with your goods. Climate could also have an impact on the unit; because Florida has such drastic changes in weather, it will be in your best interest to invest in a storage unit that is climate-controlled. The storage company should have a security system and several gates along the parameters to ensure ultimate protection against any possible intruders. At several of our locations, we have personal ID codes to enter the building along with state-of-the-art video cameras and equipment for reassurance. 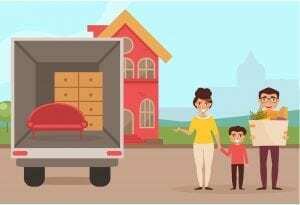 For local moves within proximity of your former home, a storage unit is an alternative space for your items to be held until you complete the transition. 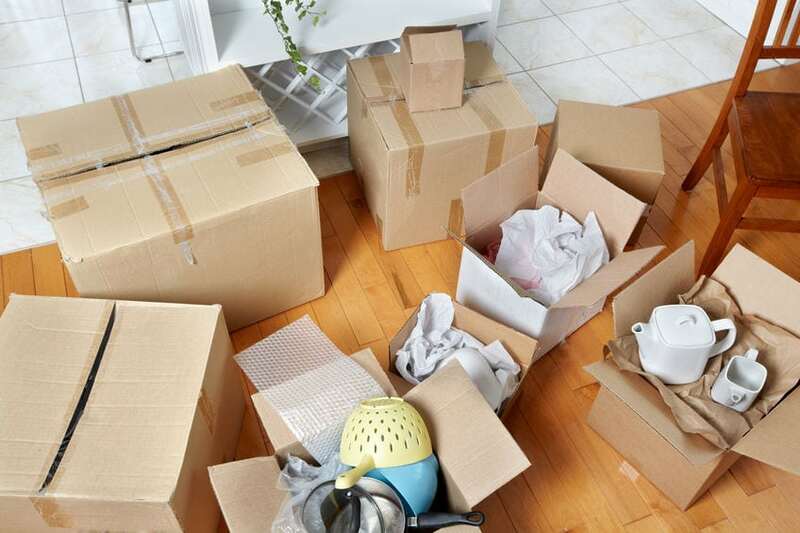 If you have valuables that you cannot imagine parting with, having them stored before you begin the moving process will ensure that they will not be broken or damaged throughout the process. If your journey takes you some ways away from your storage, having other trusted family members on your list to access your unit could be vital. Especially if an emergency occurs for any reason and you can’t reach your belongings immediately. Let us be your destination for storage space when you’re moving into your dream home. We have four convenient locations throughout South Florida. We are a business that is family-owned and operated with years of experience in assisting our customers with all of their storage needs. We invite you to give us a call today if you have any more comments, questions, or concerns about our company!